Call 248-288-6772 for an Appointment or Book Online. With over 30 years experience in detailing and over 40,000 cars, I can assure you that my team and I will provide an exceptional level of detail to your vehicle… inside and out. We use the most up-to-date techniques to bring your interior to “like new” condition, We employ many special processes to meet the unique needs of every vehicle. A great looking car with that new car feel…that’s what you can expect from Motor City AutoSpa! Our intensive paint polishing process and our attention to your interior and your installation of paint protection film is second to none. We cover every detail! With a variety of packages to choose from, we have a solution to meet your unique needs. Unlike many auto detailing shops or Paint Protection companies we have 4 team members who have been trained at Xpel Corporate headquarters in TX and are certified!, Our well-trained detail technicians are not paid on a commission basis. The reason for this is to assure that our technicians do not feel the need to rush the job to get onto the next car in order to maximize their commissions. 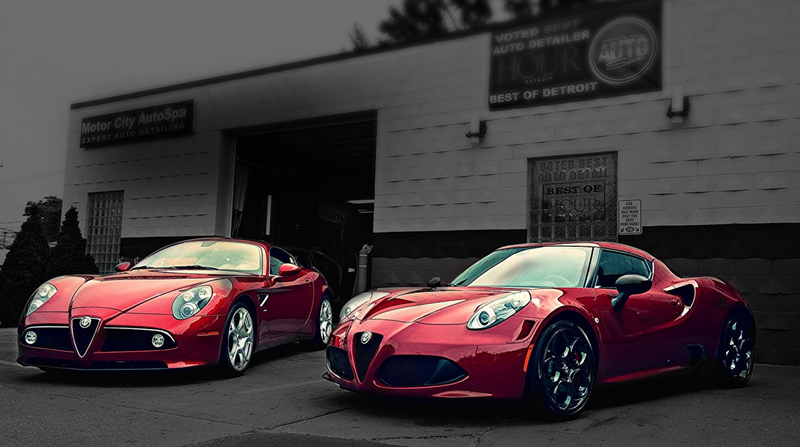 As Motor City AutoSpa, we make sure no corners are cut and no shortcuts are taken. We want to assure that your car looks sparkling clean and fresh, as though it had just come from the showroom. 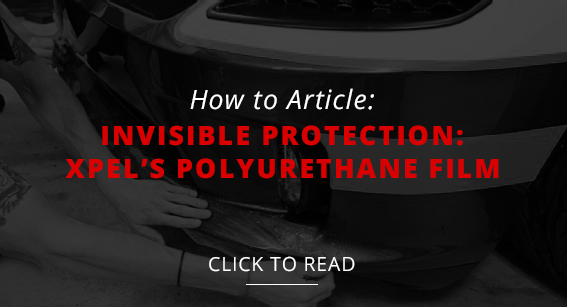 Want to protect that new car finish? Clean car specialists for car owners that want the best! 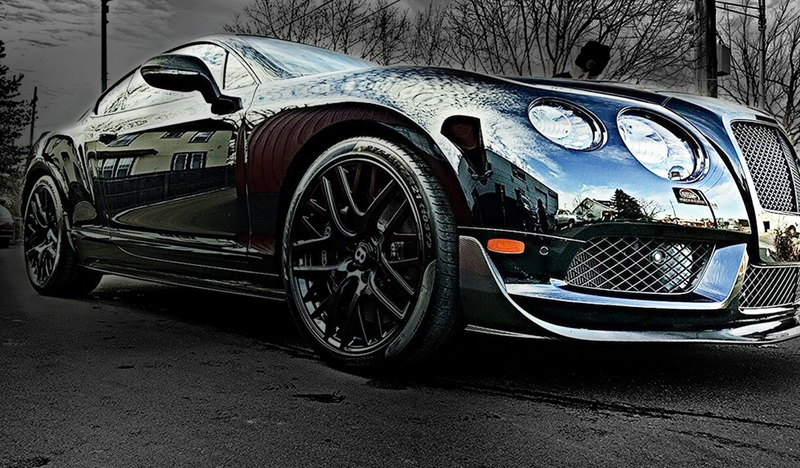 WE ARE AUTOMOTIVE PROTECTION SPECIALISTS: Want to protect that new car finish? We are also certified installers of the Ultimate Paint Protection, Opti Coat Pro. We are also trained & Certified in Xpel Clear Rock Protection film. XPEL’s Ultimate Paint Protection Film combines best-in-class durability. With its very low surface energy, XPEL ULTIMATE sheds contaminants that would otherwise stain or yellow conventional films. 2nd State-of-the Art location by 14 Mile and Coolidge Road at 4300 Delemere Court Royal Oak, MI 48073!!! We are providing all the same great services we currently offer at our 11-mile location but will be moving all of our paint protection film jobs to the new location. Stop by to visit us!